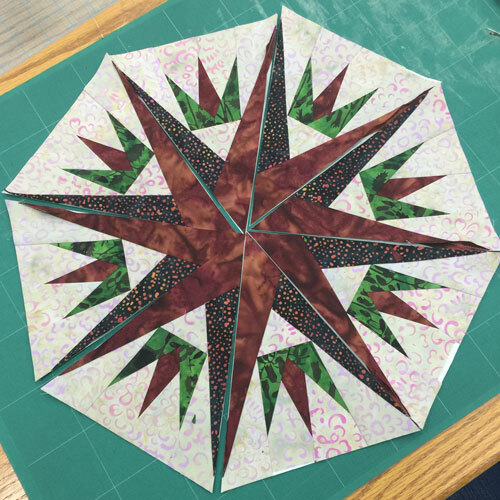 Have you often admired the beautiful paper pieced patterns designed by Judy Niemeyer and quiltworx.com and told yourself there is no way you can make something like that? Well I’m here to tell you that with my help you absolutely can do it! Join me, Nancy Strath, Certified Instructor with Judy Niemeyer Quilting for a one-day learn the basics Paper Piecing Class. In this class I will provide you will everything you need to learn to make 2 small sample blocks using Judy’s techniques. 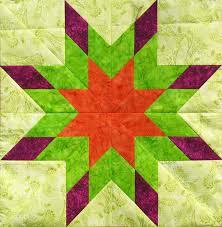 This will give you the confidence and inspiration to move on to create the pattern that caught your eye. Basic sewing supplies (i.e. scissors, seam ripper, rotary cutter). Everything else is available at Bow Bench to borrow and/or purchase for this class.